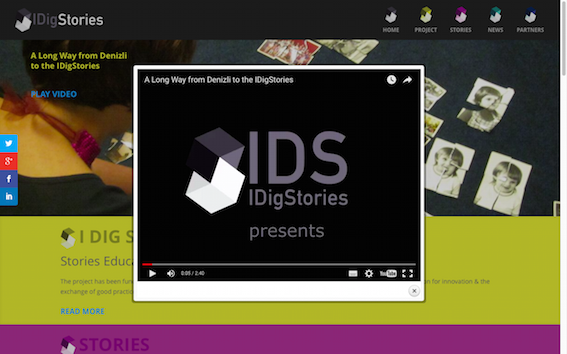 the project "I dig stories - stories educational learning facilities", funded under Erasmus+ learning partnership, is officially online with its very first project output. The platform will become more & more interactive with the implementation of the project activities. You will also find direct links to available social media.